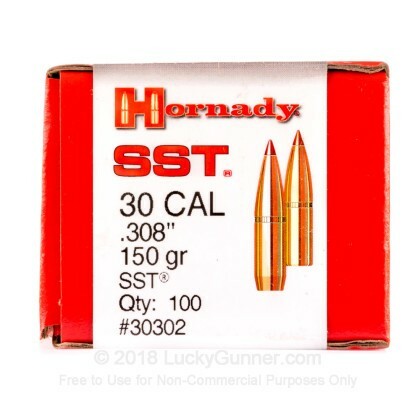 Hornady's Super Shock Tip (SST) bullets are designed to have excellent on game performance, transferring all of its potential energy in a very short distance, causing a devastating shock. 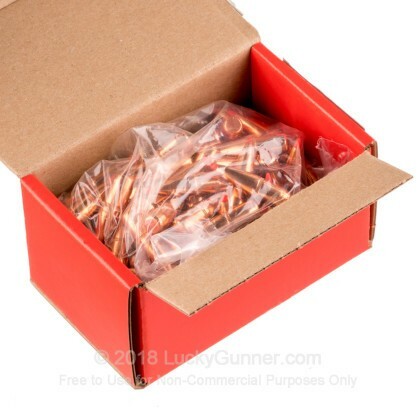 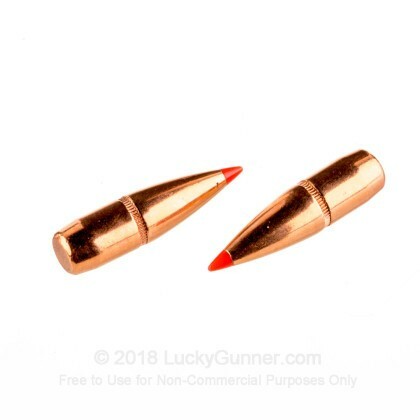 These 150 grain .308" diameter bullets are ideal for any medium and large game hunting and can be loaded into 308 Winchester, 30-06, 300 Winchester Magnum, as well as many other popular calibers. 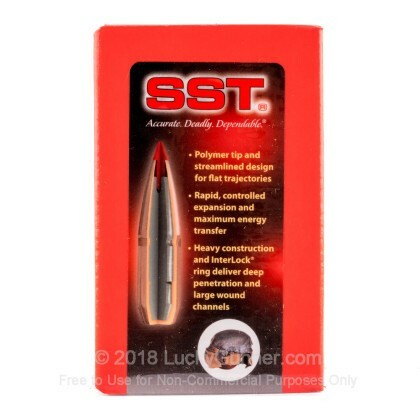 These bullets also have a boat tail for increased long range accuracy and a cannelure for easy and consistent crimping.